The Minister of Conservation and the Minister for Primary Industries have endorsed the appointment of Steve Bennett as a recreational fishers’ representative on the Forum. Mr Bennett is the current secretary of the Green Island Fishing Club as well as a trustee and current chair of the Dunedin Community Salmon Trust. He has worked for the Department of Internal Affairs for 26 years as a Community Development Advisor working with local government, iwi and community groups in policy and project management roles. Steve Bennett says he’s looking forward to being involved in the Forum’s process. Forum Chair, Maree Baker-Galloway says Mr Bennett’s nomination was endorsed by the Green Island Fishing Club, Dunedin Community Salmon Trust, Saddle Hill Community Board and the Brighton Club Inc.
Mr Bennett’s appointment fills the vacant position left by Mr Nelson Cross. The Forum was established in 2014 by the Minister of Conservation and the Minister for Primary Industries, and is supported by both DOC and MPI staff. A key objective under the Marine Protected Areas Policy is to ensure a collaborative process, where all regional key stakeholder views are represented when identifying and establishing new marine reserves. 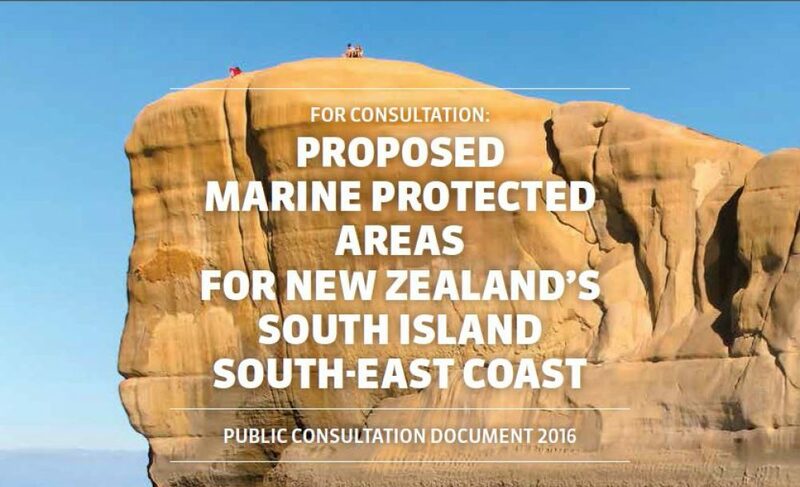 After two years of fact finding and stakeholder consultation, the Forum is now consulting on 20 proposed sites for possible inclusion in a network of marine protected areas for the South Island’s South- East Coast. Submissions close on Tuesday 20 December.